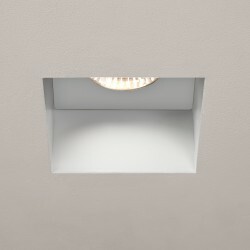 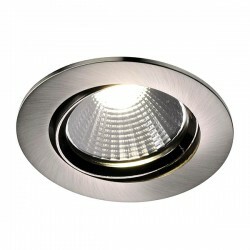 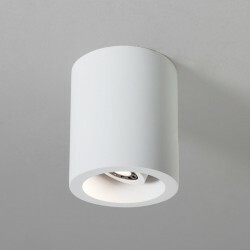 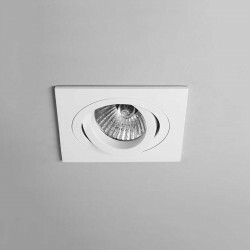 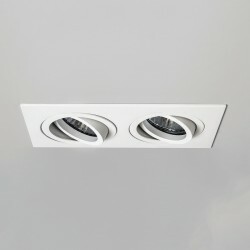 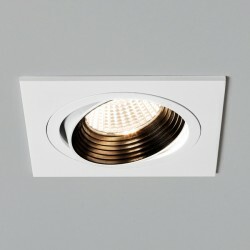 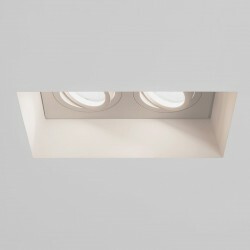 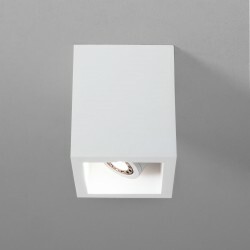 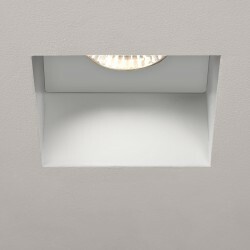 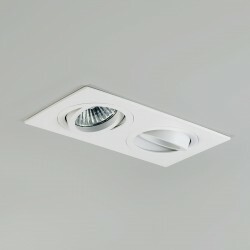 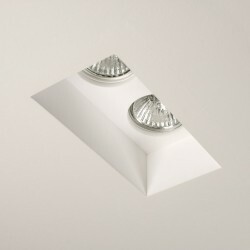 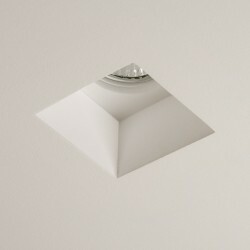 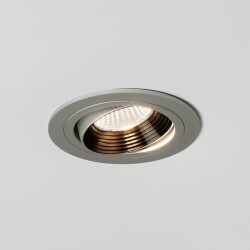 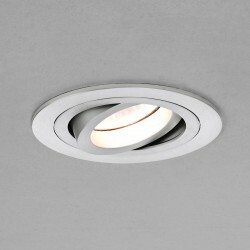 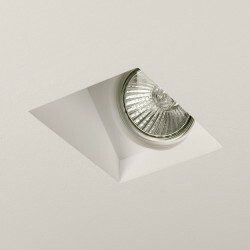 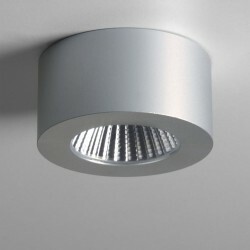 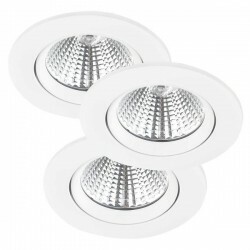 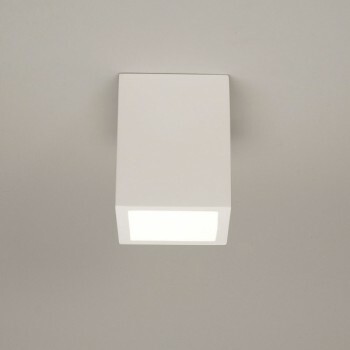 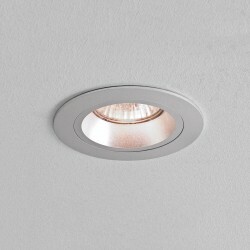 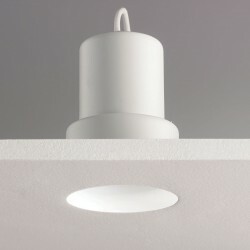 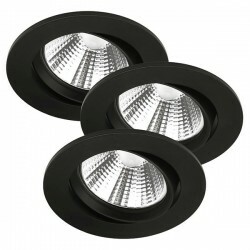 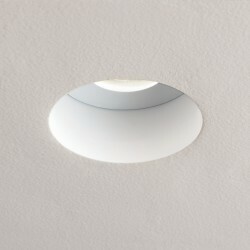 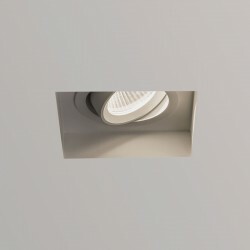 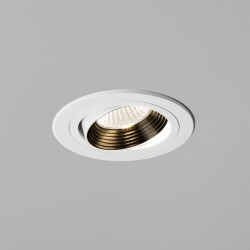 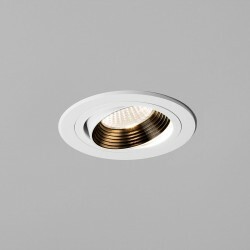 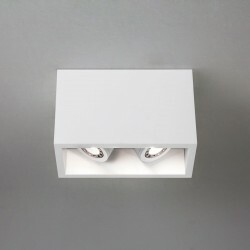 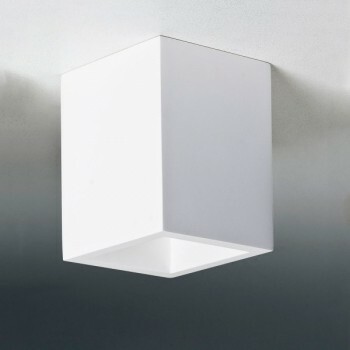 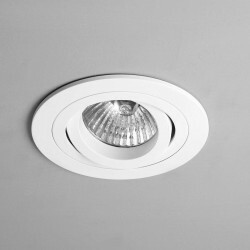 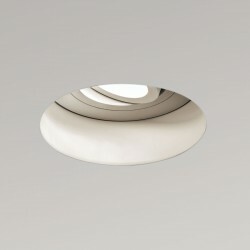 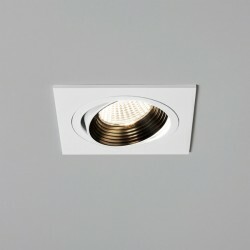 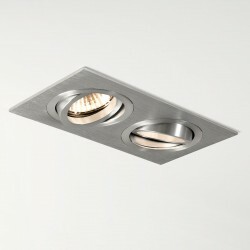 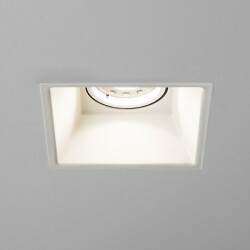 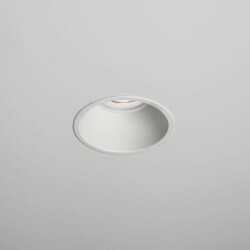 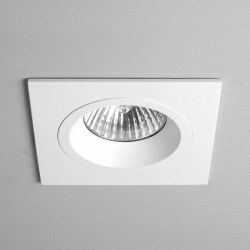 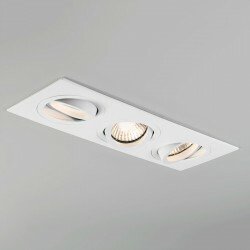 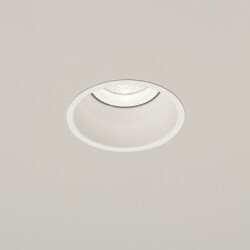 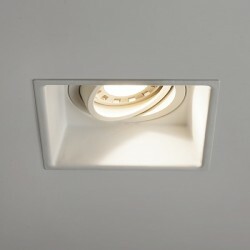 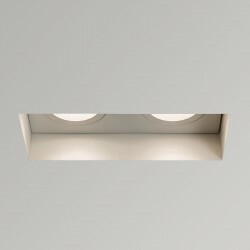 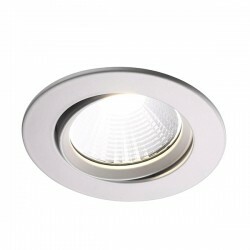 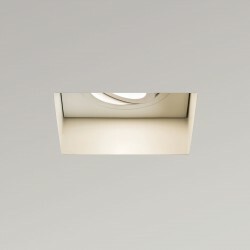 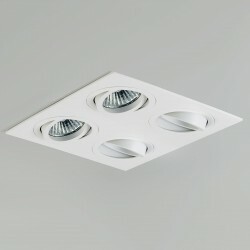 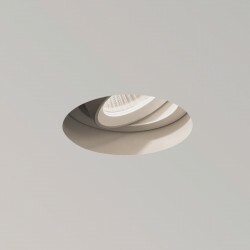 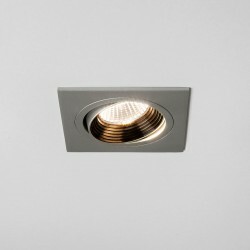 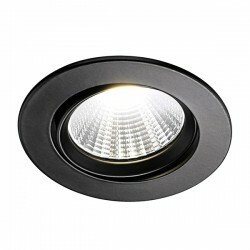 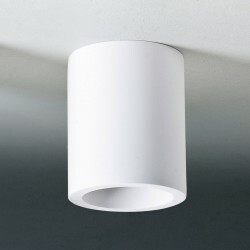 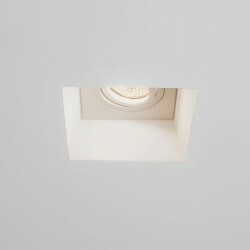 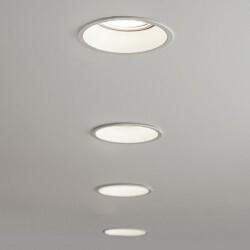 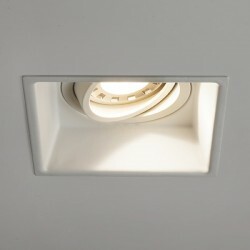 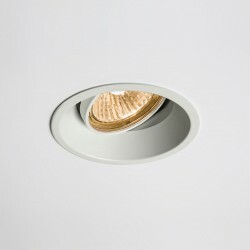 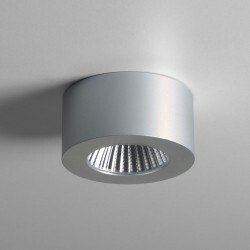 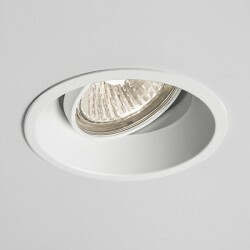 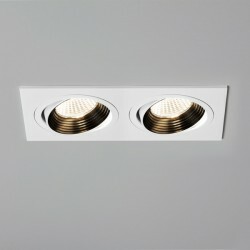 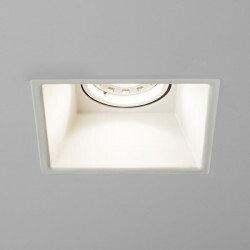 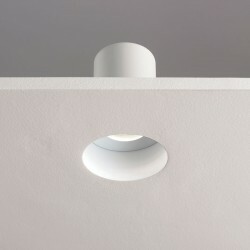 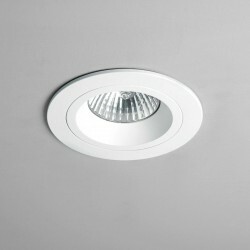 Astro Osca 140 Square Plaster Downlight at UK Electrical Supplies. 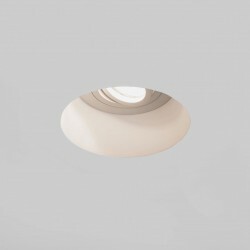 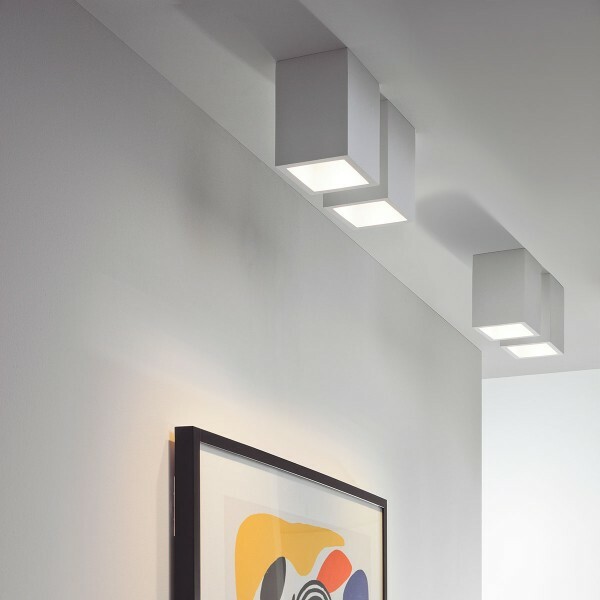 The cool, stylish design of the Astro Osca 140 Square Plaster Downlight is ideal for any modern interior, both commercial and residential. 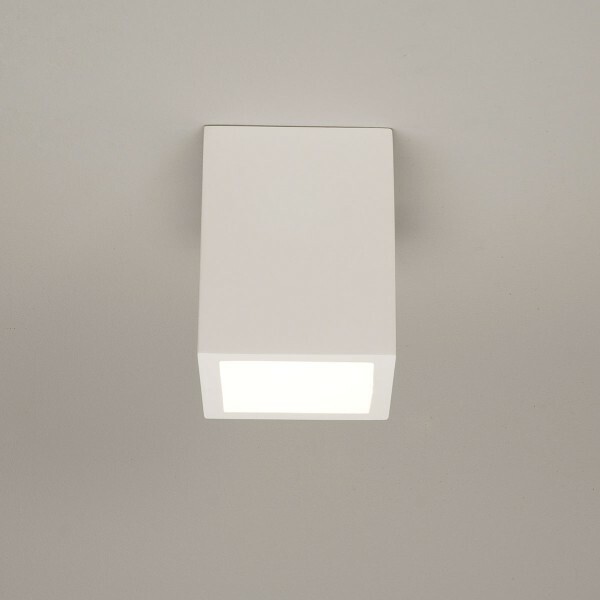 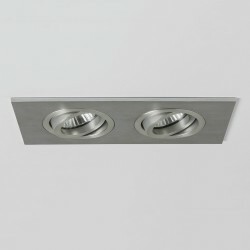 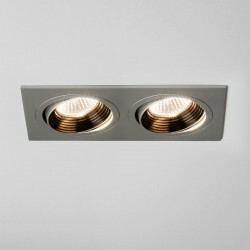 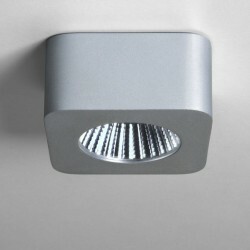 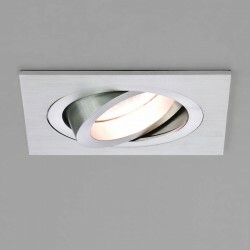 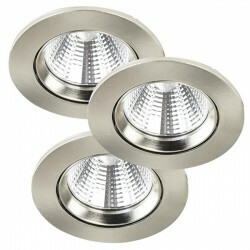 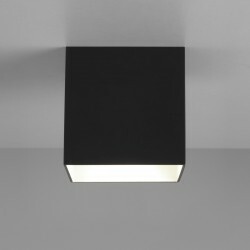 The light has a plaster finish and looks great in kitchens, bedrooms and living spaces.